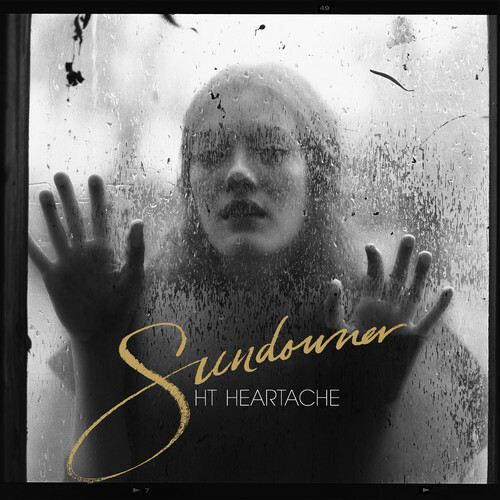 Arriving out of the blue in late spring was HT Heartache‘s sophomore album, Sundowner. Filled with sepia-toned mystery and longing, Sundowner still lingers as one of my favorite albums of the year thus far. HT Heartache continues to lure me in with perfectly orchestrated videos that match the songs of Sundowner. Her latest video is for the standout “Ruby” which documents the decay and desolation of America’s vast open spaces. Filmed on VHS, the video is a lo-fi reminder of Arthur Rothstein’s famous Dust Bowl photography. Watch the video for “Ruby” and stream/purchase Sundowner below.